ICl is an interhalogen compound and the best reagent for iodination. Chlorine is more electronegative hence it pulls the electron pair towards itself giving Iodine cation. 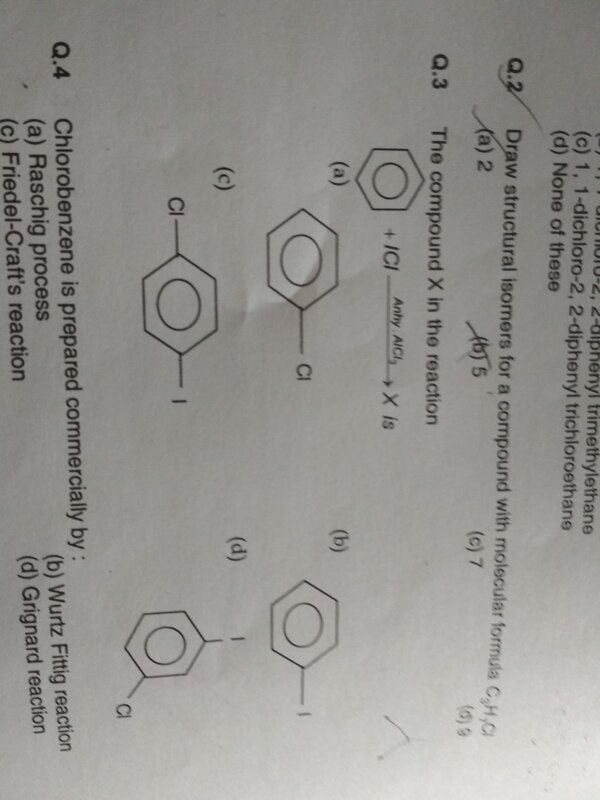 will easily and quickly pick up by the benzene ring to give aryl iodide.